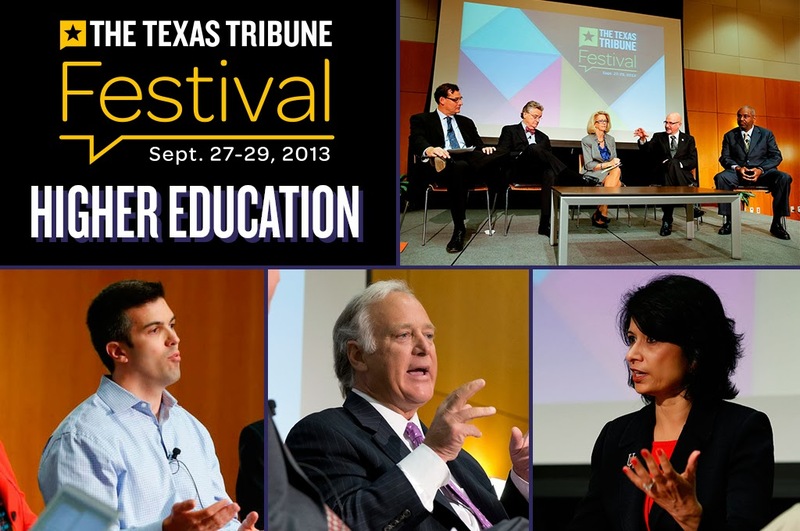 Rrecently, I participated in a live Texas Tribune Festival debate over paying college athletes. The debate took place at the University of Texas; Spencer Hall of SB Nation moderated; my opponents were Texas Tech University chancellor Kent Hance and former Texas women's basketball coach and athletic director Jody Conradt. We discussed whether student athletes should be considered employees, how paying players could change the games, how adding money to the equation could affect team morale and so much more. Despite being outnumbered and playing what amounted to an away game, I think I more than held my own. The conversation was interesting, and at times, highly amusing. Thanks to Hall and the Texas Tribune. I would definitely do it again.